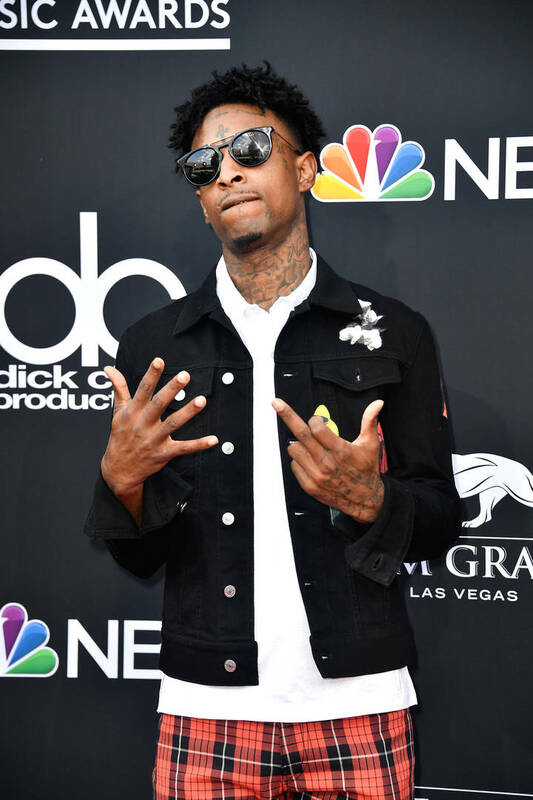 21 Savage is finally freed from ICE's detainment following his Super Bowl Sunday arrest. The rapper is still facing the possibility of being deported but his fans, friends, peers, and legal team have been fighting to keep the rapper in the U.S. Jay-Z and Roc Nation hired attorney Alex Spiro to help 21 Savage's case. Following the rapper's release, Spiro spoke about the process of 21 posting bond, the next steps and how the rapper's doing. Spiro spoke to Complex about the process of getting 21 out on bond after spending over a week in ICE's custody. He explained that there was a lot of work done behind the scenes to lock down the rapper's release. "We were able to get him an expedited hearing, and we won the hearing. You can't complain about that; I'm glad he's home," he said. "You have to wonder whether he would have had such issues if he had been a white kid in the suburbs." Spiro further explained that 21 is currently in good spirits after his release. He said that he believes 21 will remain in America and that the team has a plan lined up to secure the rapper doesn't get deported. "It's legal strategy, formalities, and process," he said about the next steps in the case. "But I'm confident he's going to remain in the United States and continue to be a productive member of society, and make music and make people happy." As far as ICE taking accountability for 21's arrest, Spiro said, "We're gonna get to the bottom of what went on. Where that goes from there, I don't know today."